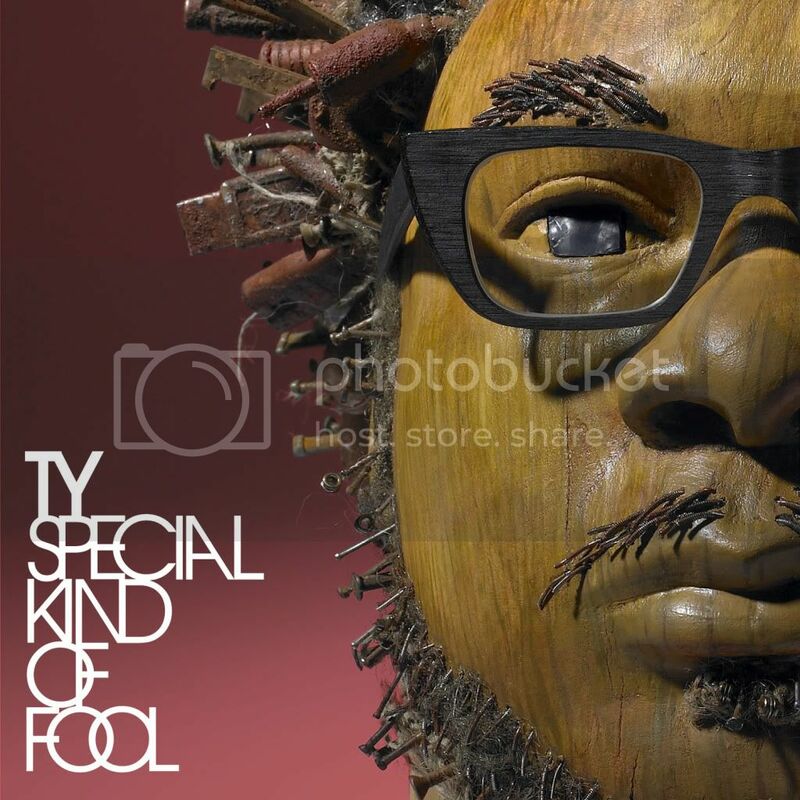 Album Recommendation: Ty "Special Kind of Fool"
It's out, finally it's out, and you can find out for yourselves why I've been banging on and on about it for such a long time. I've always been a fan of Ty's music, he is a true pioneer because whilst there are a lot of artists who hail from these shores and make great UK hip hop music, (I feel) Ty has always gone beyond that and just made great music full stop. Plus, plenty of people "keep it real", but most still try and maintain a veneer of cool - with Ty you get the whole story, warts and all. Depending on the weather I have so many favourites on Special Kind of Fool, (Emotions obviously), Heart Is Breaking ft Sway, Something Big - ah the horns!, Special Kind of Fool - ah the strings!, Me, in fact there's not a tune on there I don't like. It is a put it on and leave it album, if you are going to buy it I beg you not to just buy a couple of tracks on iTunes, it's a real journey.